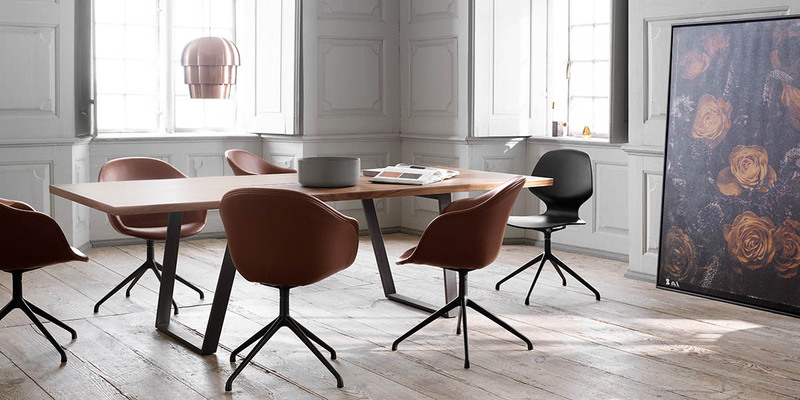 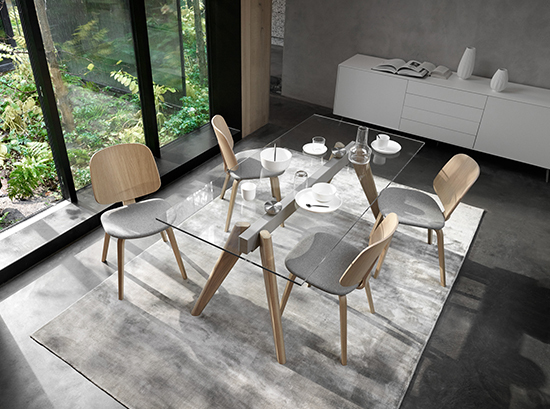 Dining Table brings you a modern and contemporary range of dining tables, stylish dining chairs, console tables, bar tables, bar stools and sideboards. 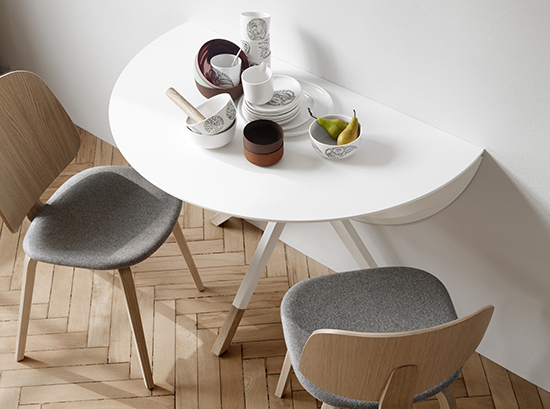 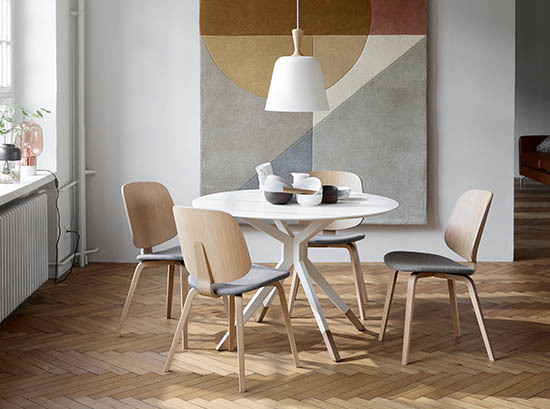 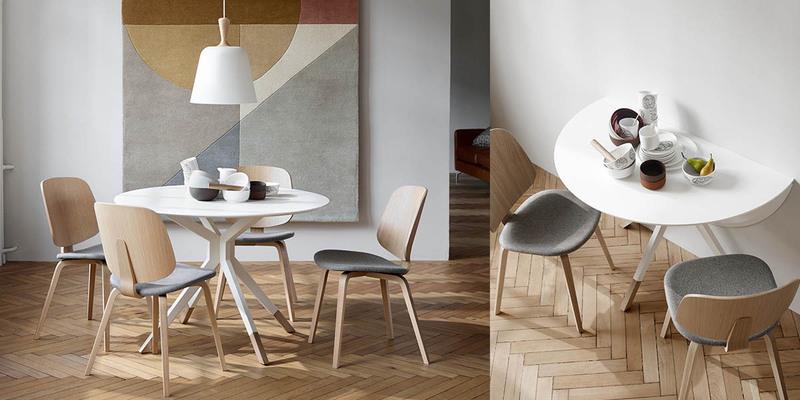 Through simple yet elegant designs, our dining furniture range offers a unique look for home while remaining highly functional. 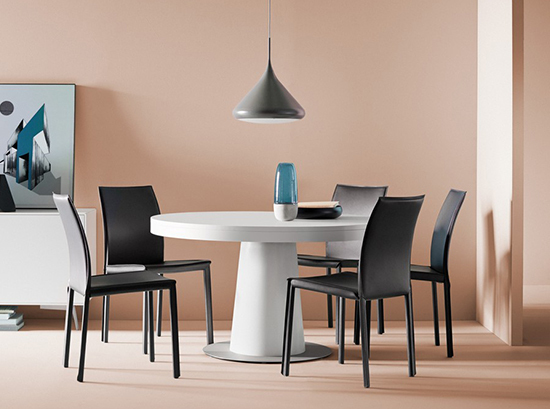 Choose from a range of exciting colours, and luxurious designs and furnish your dining area to your dream design. 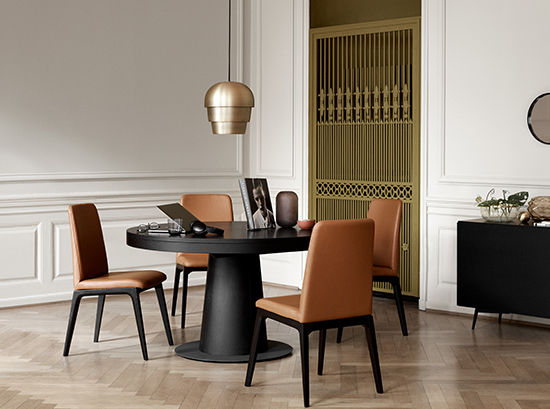 We offer designer furniture that can be customised to your exact specifications, so you can create a beautiful theme in your home based on your personality. 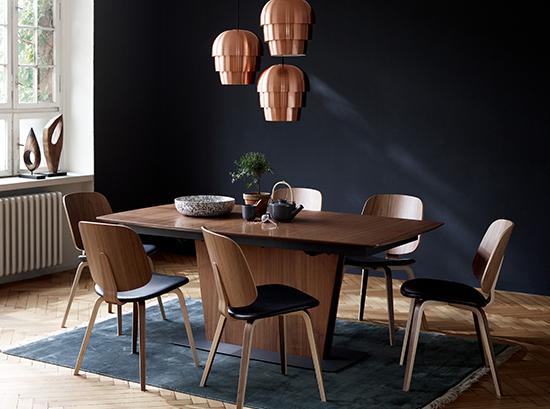 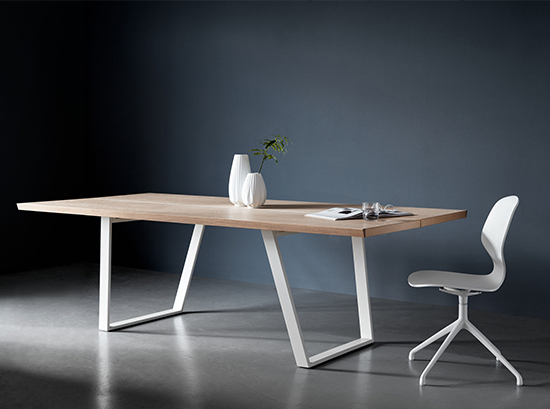 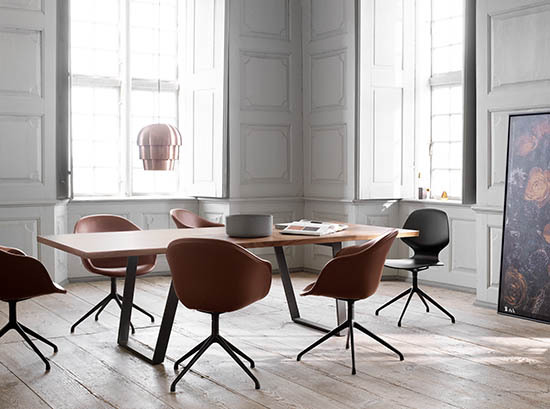 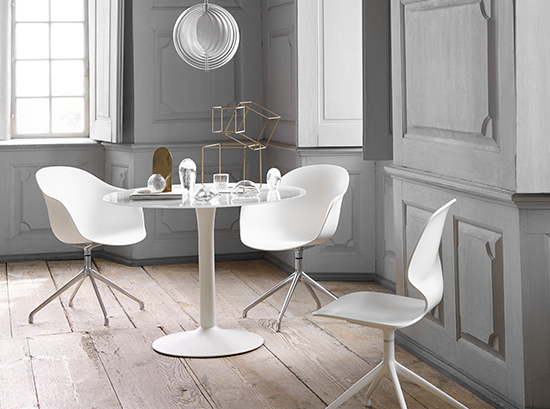 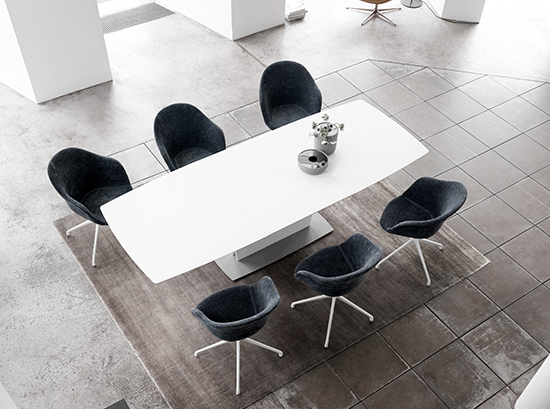 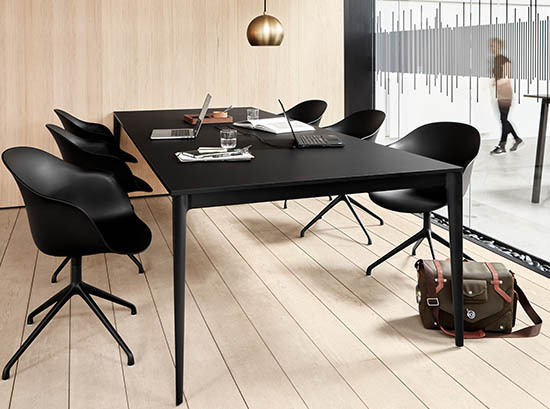 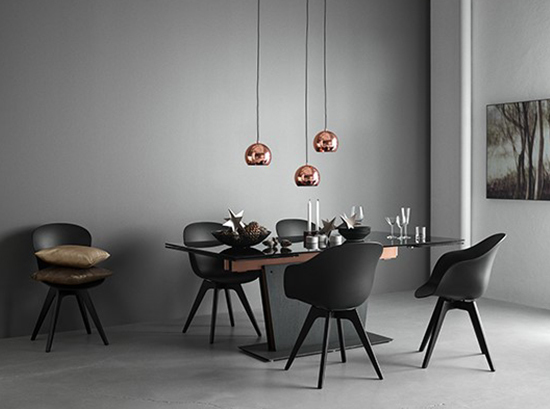 Our associated furniture stores specialise in modern and contemporary furniture, as well as Danish designer furniture. 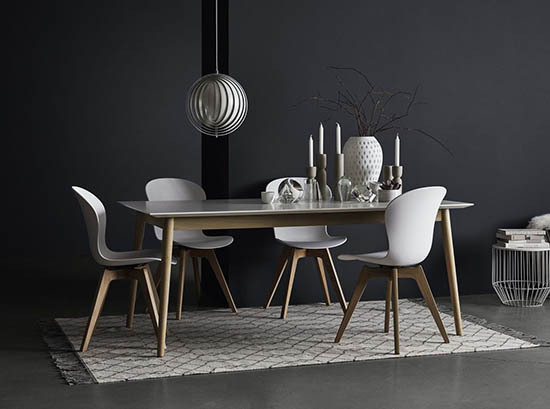 Contact us today to visit our associated furniture stores in Sydney, and find your dream piece of furniture today! 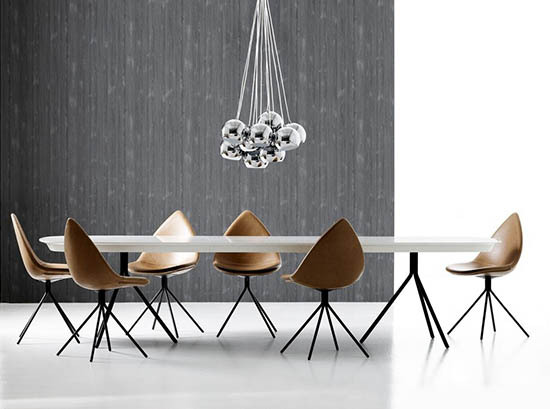 All of the furniture listed on our website will direct you to the associated furniture store. 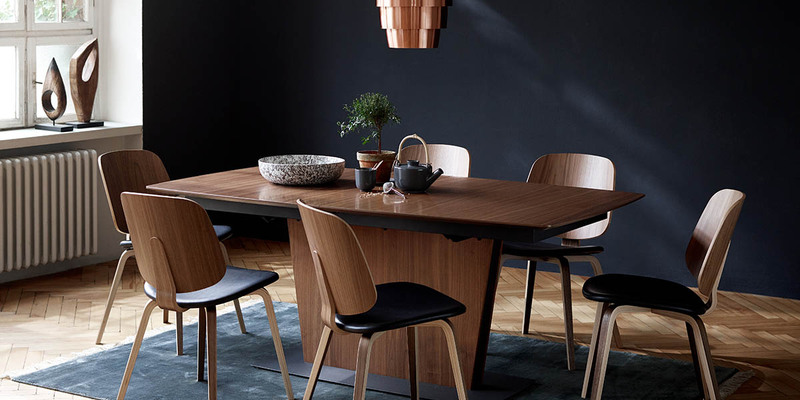 You can then purchase it directly from their online store or simply visit one of their furniture stores located in Sydney. 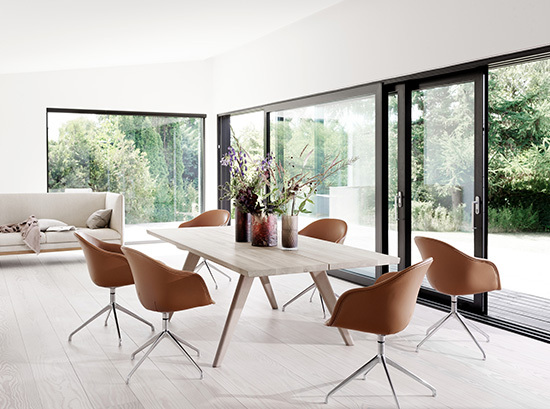 Our associated furniture retailers deliver all across the Sydney region, taking all the hassles away from you!